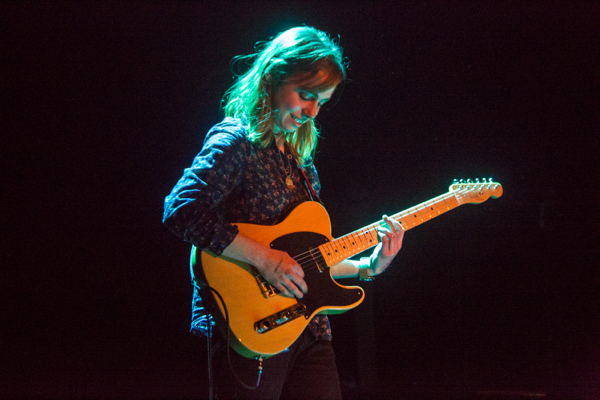 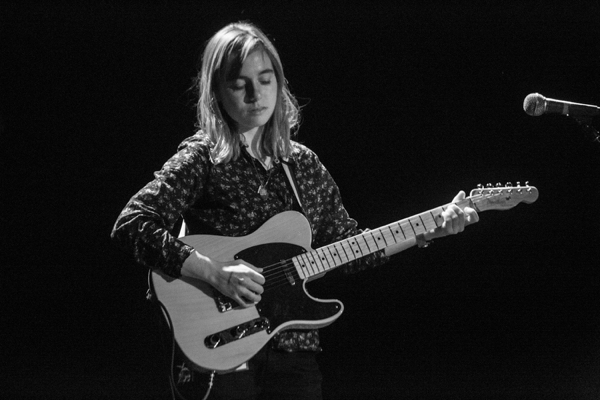 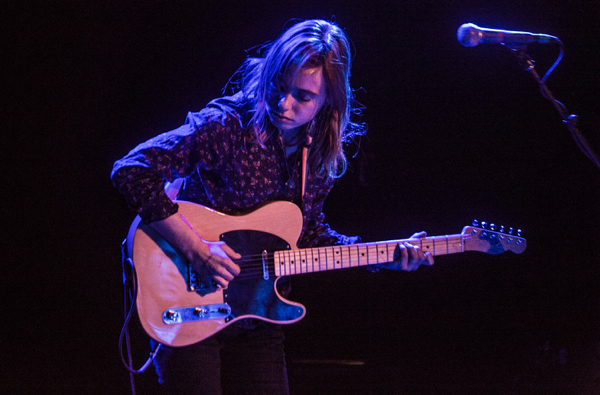 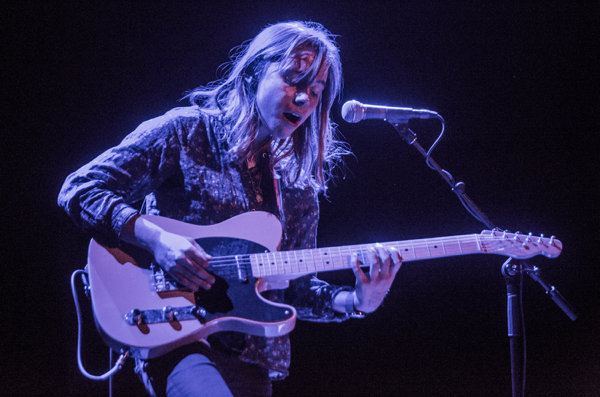 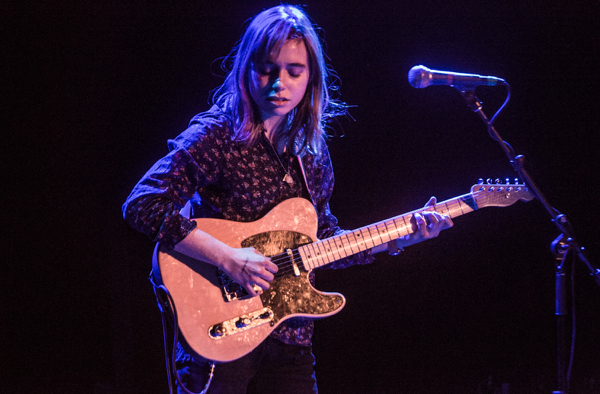 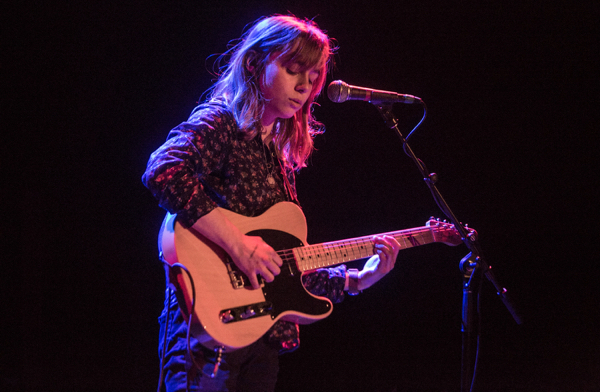 Ever since the release of her stunning debut album Sprained Ankle (via 6131 Records) last year, singer-songwriter Julien Baker has been an unstoppable force. 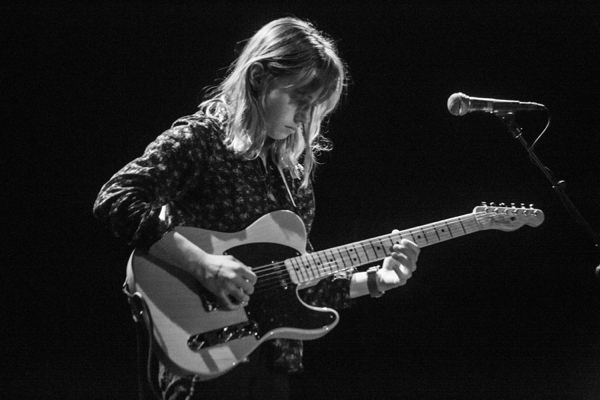 She’s playing some pretty big festivals, and selling out much bigger places than she was even earlier this year (we saw her at Rough Trade NYC in January). 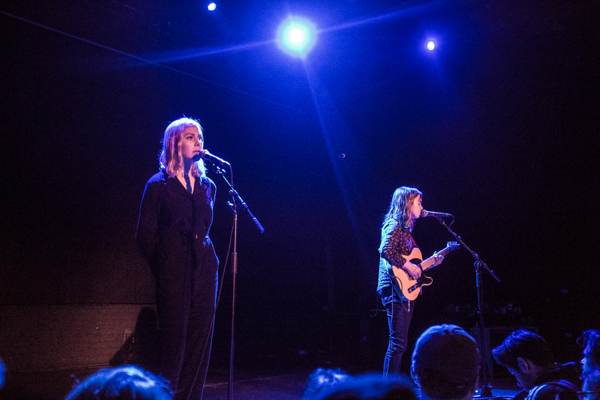 On April 27 she graduated up to Bowery Ballroom, which she sold out with no problem, with the demand clearly there for even bigger stages eventually. 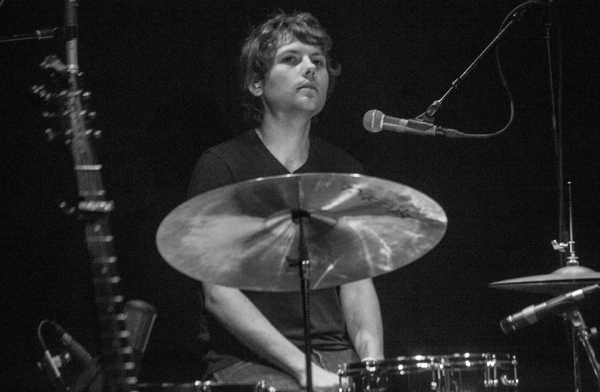 Even with the same set of songs, I found myself transfixed and amazed at the sheer talent and abilities of Baker, who has the power to lock onto everyone body and soul in a room, and keep them in awe. 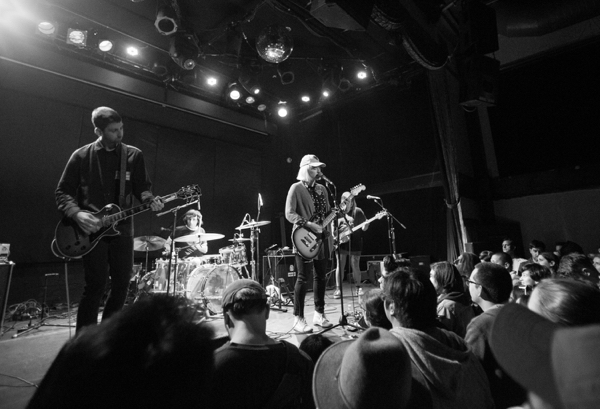 It was possibly the quietest I’ve ever heard a show at Bowery, to the point where I could hear the floorboards creaking anytime I shifted my stance while watching. 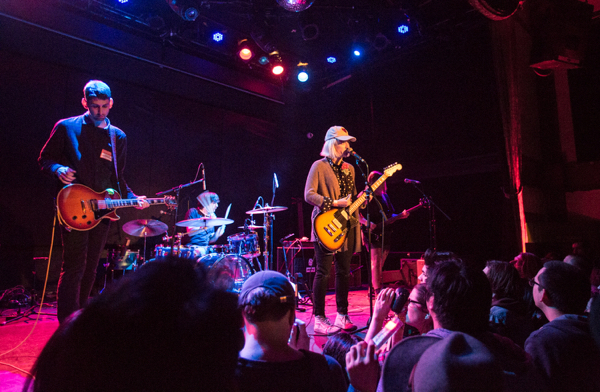 It was that sort of show. 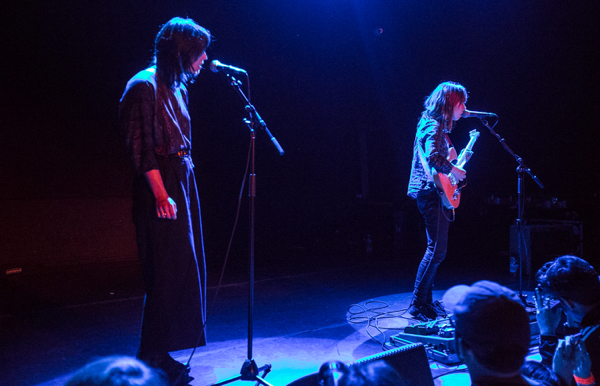 She was joined by Sharon Van Etten (who was also seen at Baker’s Rough Trade Show) for a performance of “Good News,” a stunning moment that speaks to the ever-growing adoration that the industry as a whole has for Baker. 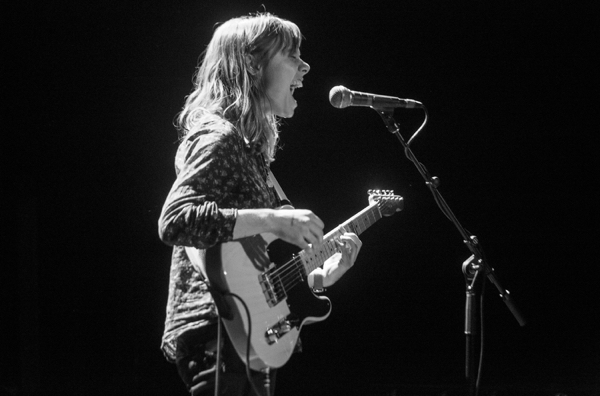 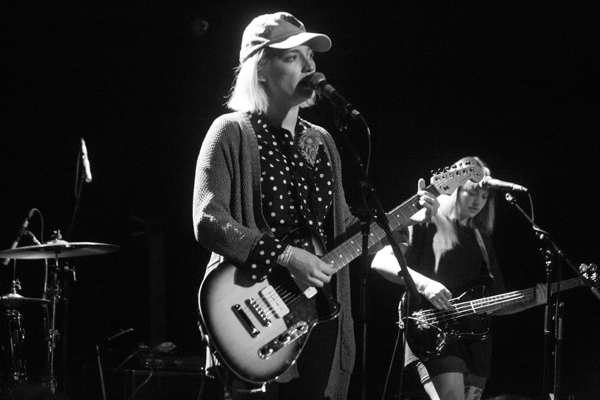 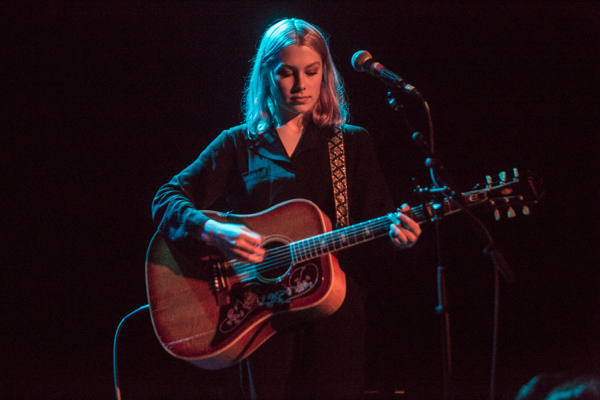 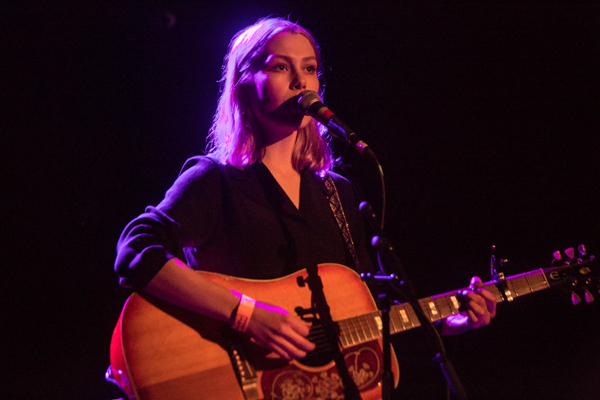 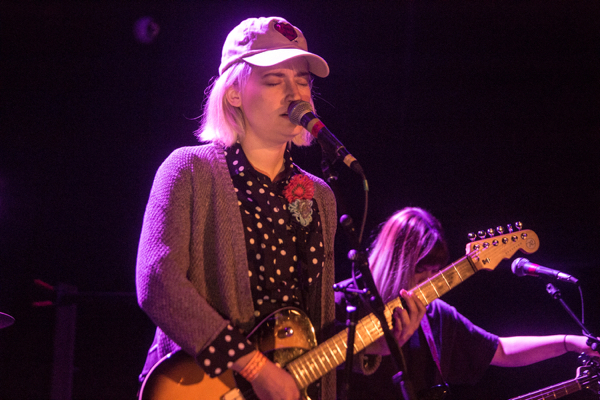 She’ll be back this fall at Music Hall of Williamsburg. 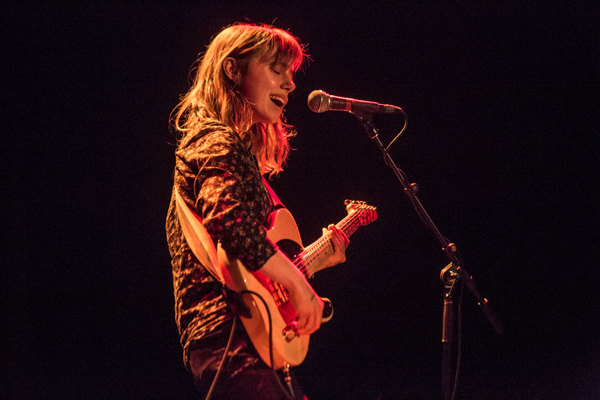 Don’t miss that show, as it may be the last time you get to see her at an intimate venue. 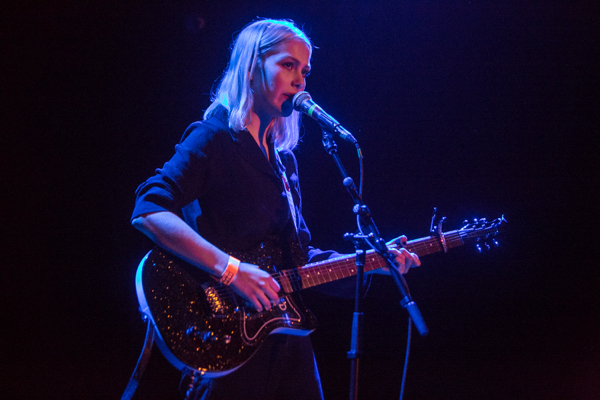 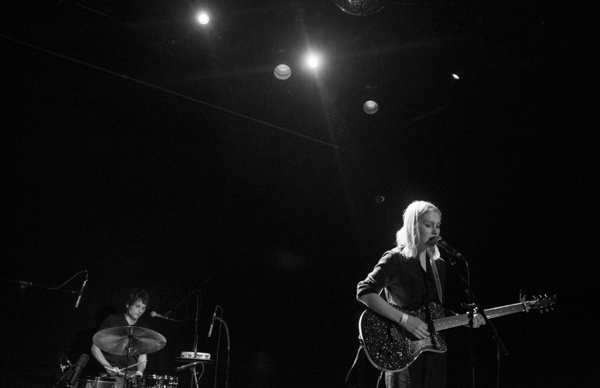 Find photos of Baker’s performance posted below, along with openers Phoebe Bridgers and Petal.